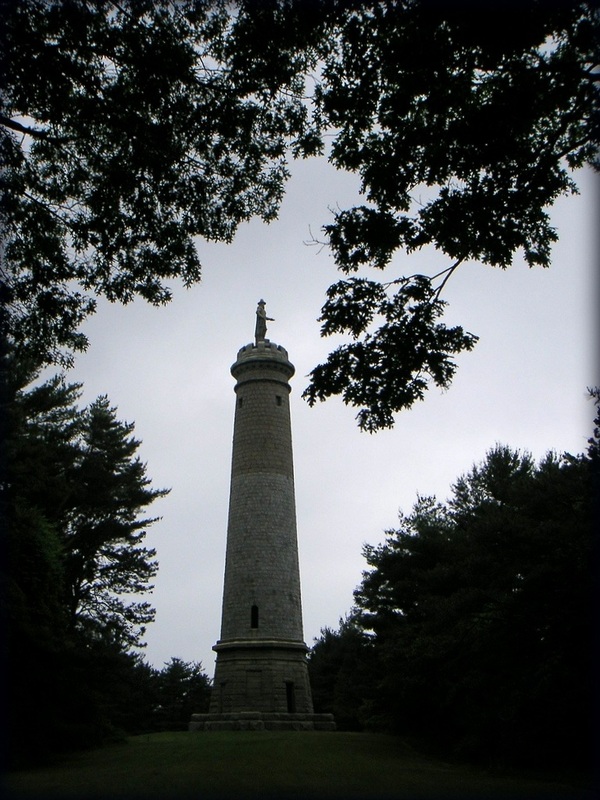 Sharing a photo of the Myles Standish Monument for my nature loving and sky watching friends. The park has a lovely view of the bay that the Pilgrims decided to call home. Click the links below to Chrisy’s Reconnect With Nature and Sky Watch Friday or over to the Plimouth Plantation to check progress on their Thanksgiving celebrations. Wonderful evening view and so well related to the words, too! A great week! Oh, I ‘m not familiar with Chrisy’s blog hop. I’ll check it out.Thanks. I like the attitude of gratitude concept. Great photo as well! The quote is wonderful. I also like the moodiness of the image. Great quote. I need to readjust my attitude. Elegant structure and wise words. What a cool monument. Your quote is quite true. Very good photo,Mandy!Have a nice weekend! Pretty monument pointing out the sky. The pink clouds in the post below are also wonderful. Nice to find you again Mandy.